Born in Lenno Tremezzina (Como), in 1945, he graduated in mechanical engineering from the Milan Polytechnic. 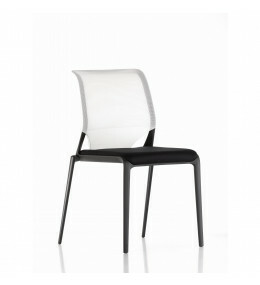 In 1987 and 1989 he designed two historic chairs for Alias: lightlight and softlight. The former is... Read more on show in the permanent collection in the MoMA in New York. 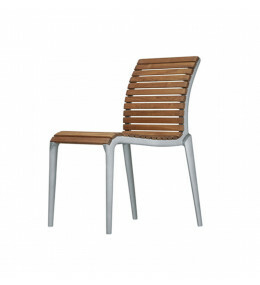 The first Alias chairs in the frame range date from 1994. These were followed in 2003 by frametable, in 2007 by the out collection teak, in 2009 by the biplane table and in 2011 hydrochiar. He lives and works in Milan. 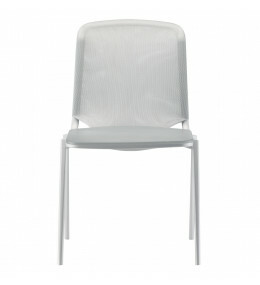 MedaSlim Chair is lightweight and ideal for meeting and conference rooms, restaurants, cafés and home use. 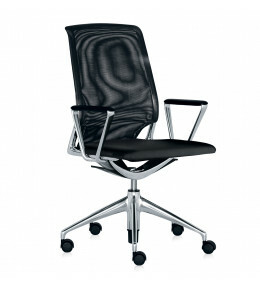 Meda Meeting Chair features synchronous adjustment which is triggered by the user’s movements. MedaMorph Table System allows customer preferences in terms of leg room and aesthetic appearance. 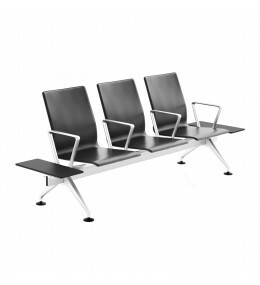 HydroChair seating is made of hydro-formed aluminum for extra lightness and durability. 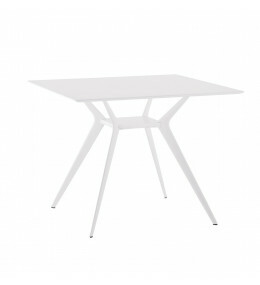 Biplane Table by Alberto Meda was designed for use as a cafe, restaurant or breakout table solution.